This product is made of polymers that retain the water thus enabling to increase the irrigation area and contains millions of micro bacteria that improve the soil of the plants. 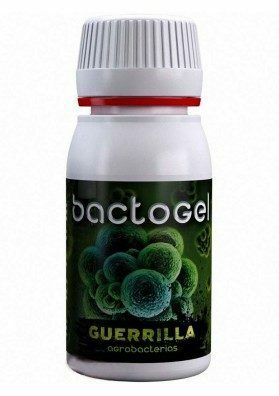 Guerilla Bactogel significantly improves the substrate, especially for outdoor crops by providing much water to the soil through its polymers. Therefore, you will have to do irrigations less often. Besides that, this product, as the whole line of Agrobacteria, provides beneficial microorganisms for Cannabis plants. These microorganisms will grow, develop and multiply within the substrate, achieving a significant improvement. 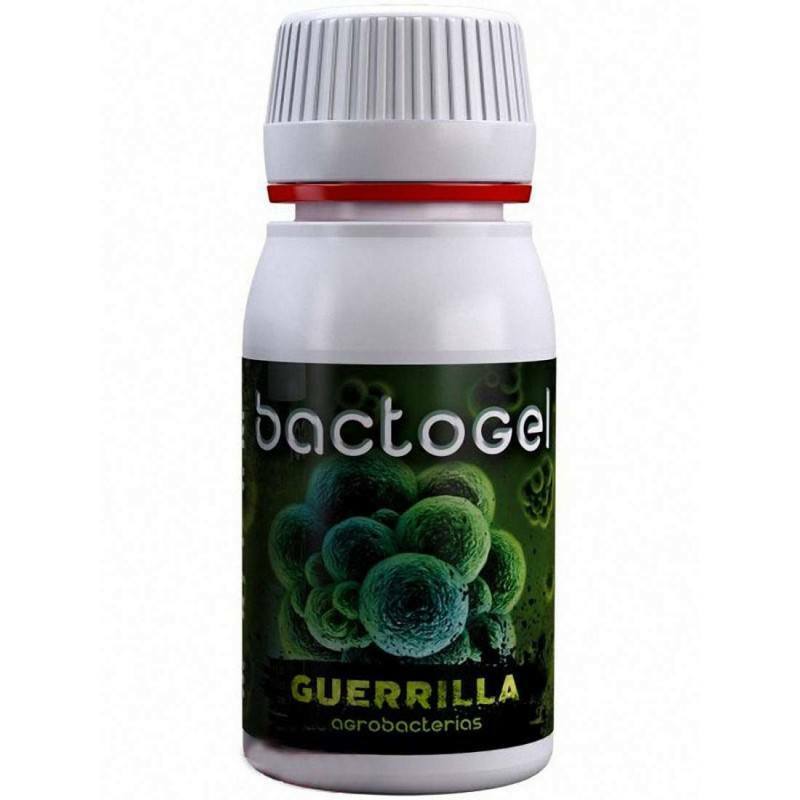 Guerrilla Bactogel is ideal for those growers who can not often irrigate the crops. On the floor: add it to the substrate and mix a handful of this product per plant. 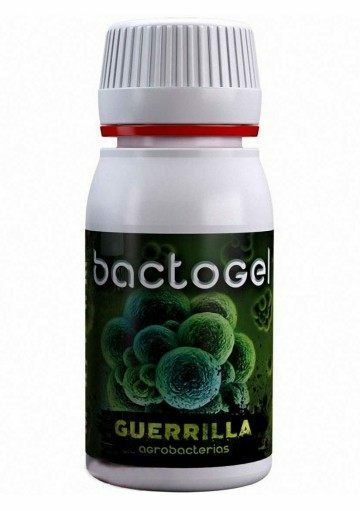 Guerrilla Bactogel retains its properties over a period of 20 months, it should be kept in a cool, dry place, away from direct sunlight and sources of moisture.